Well, this is it, my final post. It's hard to know what to say. It's been a real journey. As you've certainly figured out, I didn't take a picture of exactly one plant per day and then post it the next day. That would be next to impossible. I actually had about a half year's worth of pictures before I started. That was the total accumulation of plant pictures that I had in my files from about five years of picture taking. I planned to shoot the rest during the year. Before the year started, I had about two months worth of posts written up. I knew that it would be time consuming to actually carry out this project, but I didn't really know what the experience would feel like. The first step was finding the plants and getting out to shoot them. That was the funnest part of the whole thing. I found myself in a rhythm of going out before work while the wind was down with a goal of shooting one plant as well as I could and then finding another subject for the next day. This actually worked pretty well. 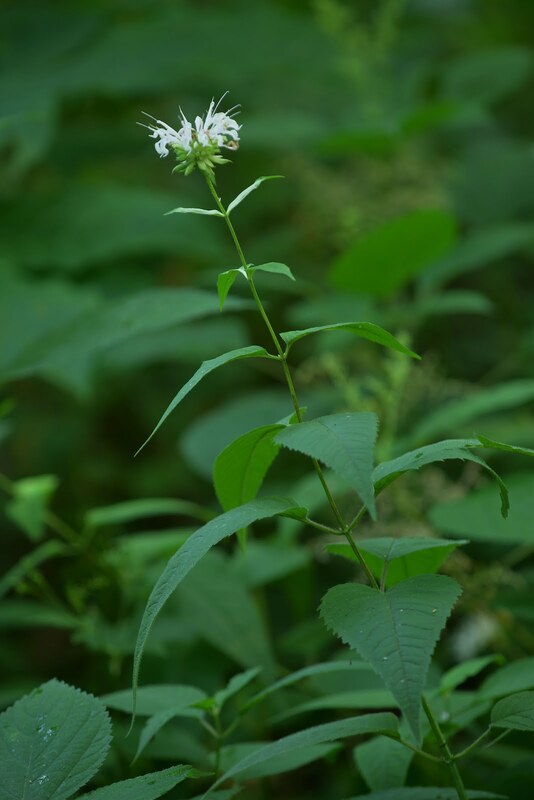 I also hiked with friends to different nature preserves and found lots of subjects that I could return to in the future. Not many folks are willing to stand around while you actually shoot a plant, but one friend in particular; Darci, was interested in the process and helped me shoot several of the flowers. I really enjoyed this aspect of the project and will either miss doing it, or just continue with it and accumulate more pictures. The next step was processing the pictures. This was the most tedious. I had to look over all of the pictures, choose the ones to keep, photoshop them for color and sharpness, label them and copy them to the appropriate locations. Mostly this involved sitting at my computer in the evenings poring over the pictures till my eyes started to bleed. The final step of course was to write the posts. As some of you have noted, some days this was short and sweet, and some days it was well researched. It depended on how busy I was and how interested I was. I also fell into a rhythm for this step, always trying to do two a day when I did them, knowing that I would miss about half the days. I actually do other things in my life, but this project sucked up a lot of time this year. I've never really thought of myself as obsessive, but now I'm pretty sure that I am. :-) I don't see any other way that this could be done. Before I started this blog I searched around for other types of plant a day things and never found anything even close to this. There are a lot of great plant blogs and plant picture blogs. There are a lot of great photographers out there who have put up lots of pictures, but most of them are normal people who put them up when they have them for all to enjoy. This was a very educational project! 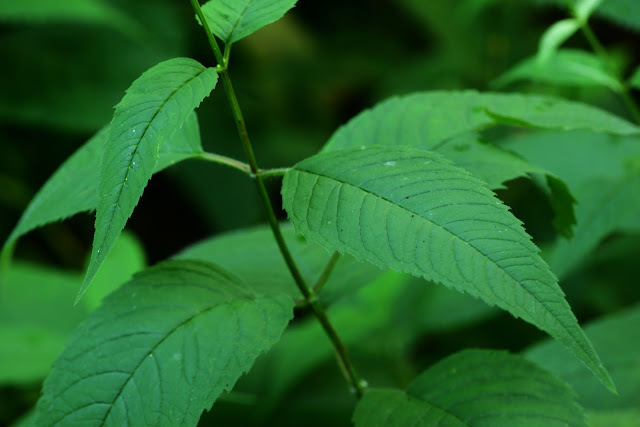 I've had botany classes in college and have spent a lot of time identifying and working with plants, although not as a botanist or other profession, but I probably learned more about plants this year than I had learned in my whole life before. It was a sort of forced learning. It's one thing to read about plants and enjoy them, but another to have to write about them every day. 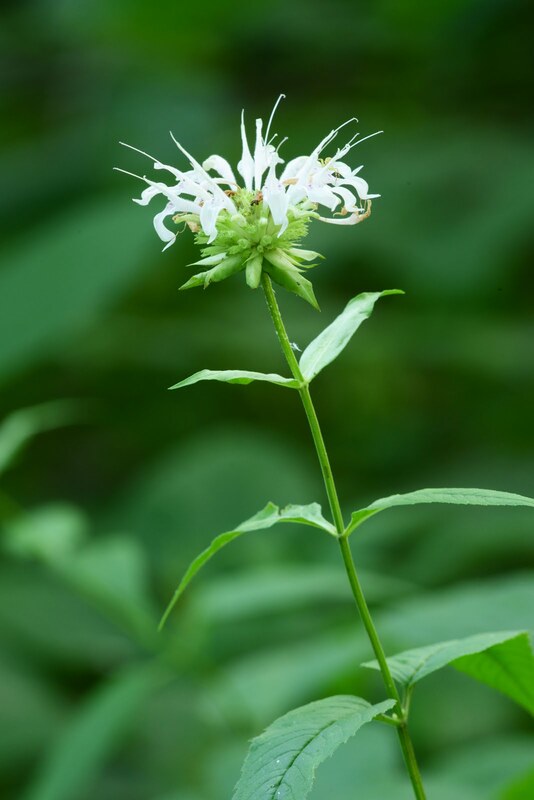 I learned not just how to identify them, but also the nuances of the different plants, the edibility of certain plants, the source of their common and scientific names, medicinal uses, poetry and lots of other things. 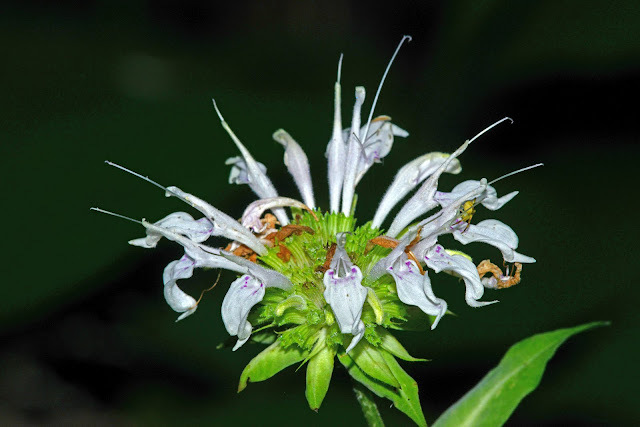 The flowerhead looks like fireworks! 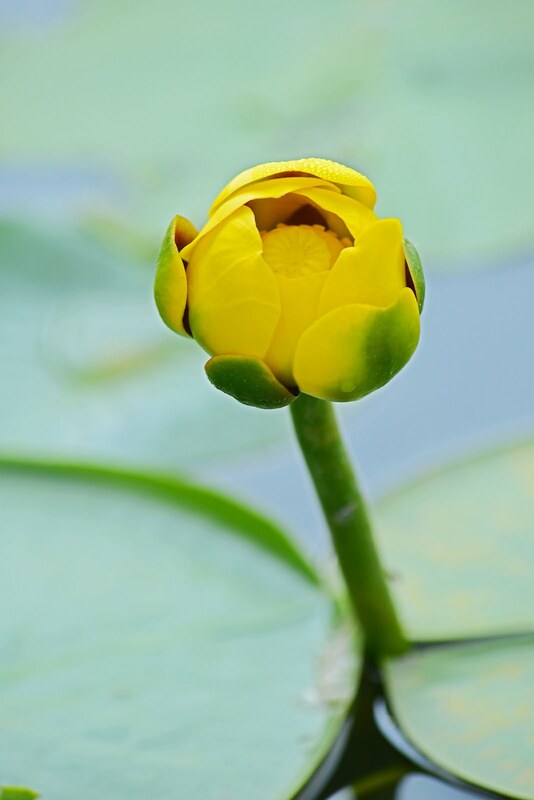 Everyone has seen Yellow Pond-lily's on lakes and slow moving streams and called them anything from Bullhead Lily to Spatterdock to Water Lily and who knows what else. 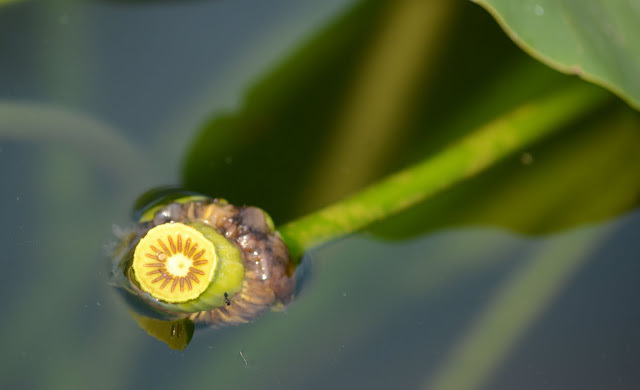 It seems that the taxonomists can't agree on this plant at all, some saying that there is only one Nuphar species in the whole world, this one, Nuphar lutea, while others split it into a bunch of separate species. 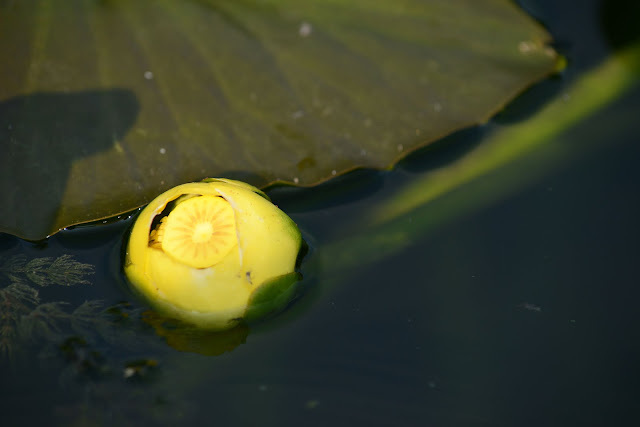 So this one could be called Nuphar lutea (L.) Sm. ssp. 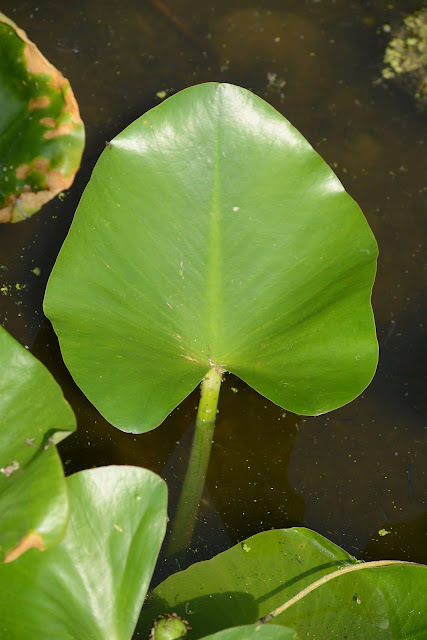 advena (Aiton) Kartesz & Gandhi, or it could simply be called Nuphar advena. 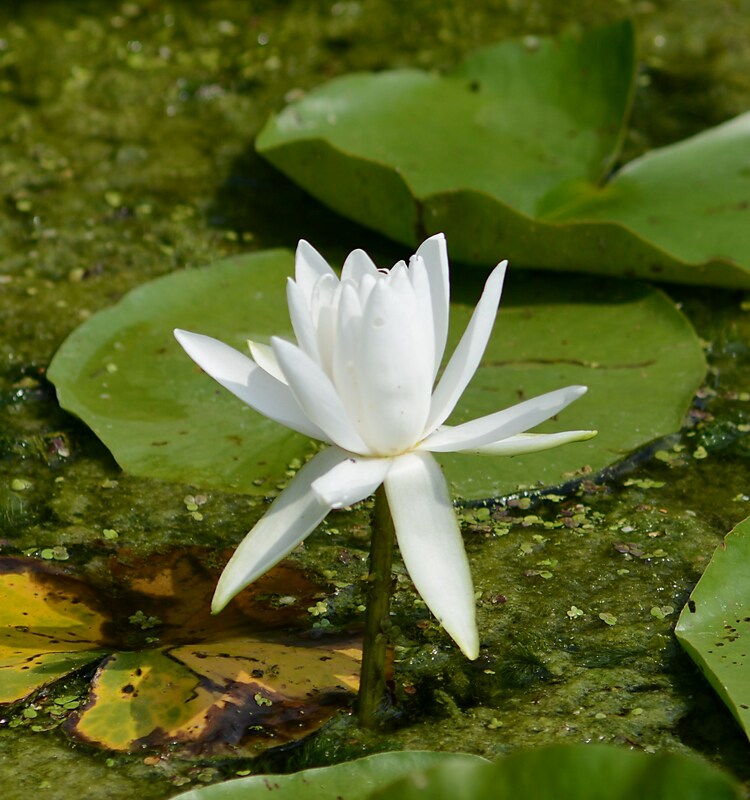 The American White Waterlily is a delightful plant of the lakes of northeast Indiana. Its genus and family name (Nymphaeaceae) refer to the nymphs of Greek mythology. Nymphs were supernatural feminine beings associated with springs; typically depicted as young attractive girls dressed in white. 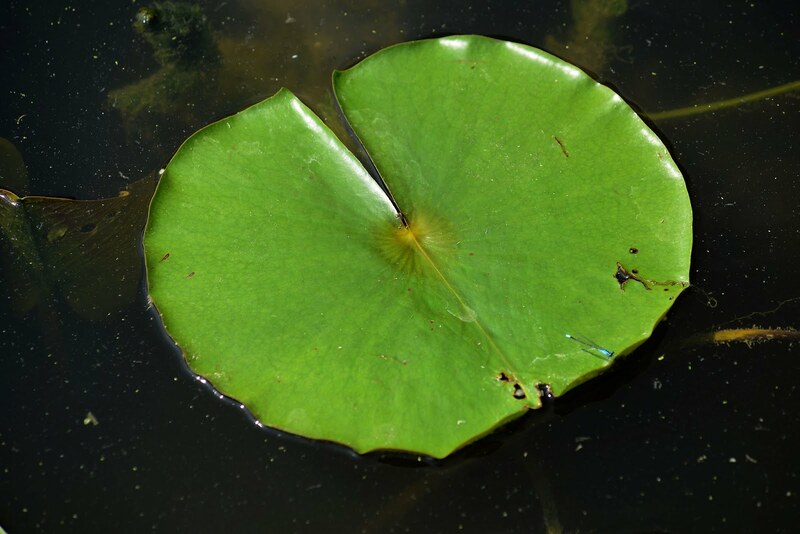 So, it's easy to see how taxonomists were able to associate them with the waterlilies. 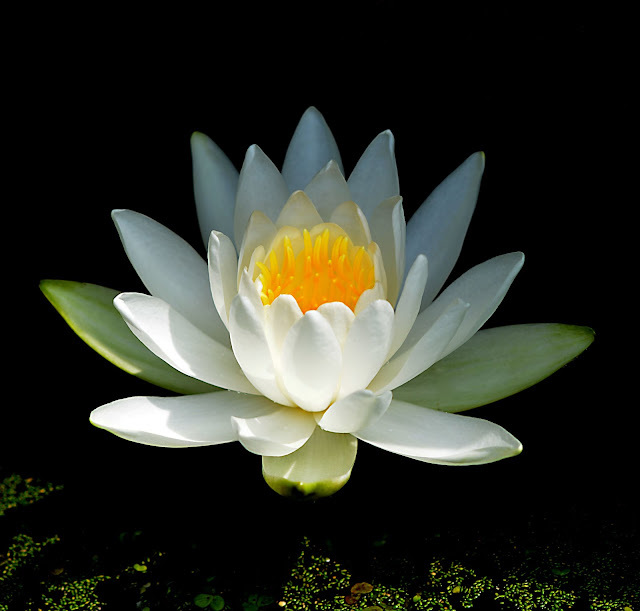 Waterlilies are pretty and fun to photograph. The leaves float on the surface of the water.